Hey. Progressive black metal, anyone? 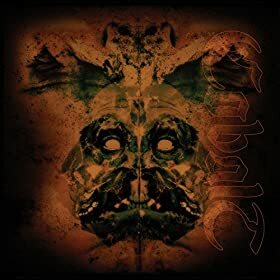 From a recent Spotify update comes the new Cobalt double album. Enjoy! Morning. 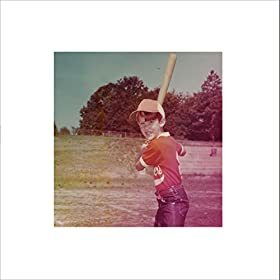 Singer-songwriter Eric Bachmann has a new solo album out and it’s good. Read this review and enjoy! Hi again. 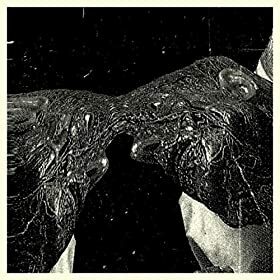 This new album by Secret Boyfriend – added one month ago – may be too slow for some listeners, but it will likely be very rewarding for fans of the genre (experimental/ambient). Enjoy! Hi. 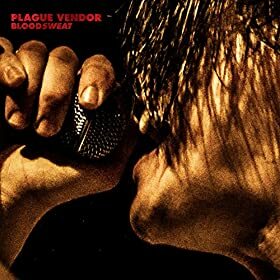 The dynamic new album by Plague Vendor is a recent Spotify addition. Genre: garage punk/rock. Enjoy! Hello again. 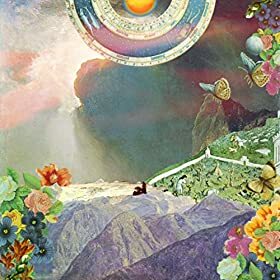 From a recent Spotify update comes the new album by Night Moves. Genre: pop/rock. Enjoy! Hey there. 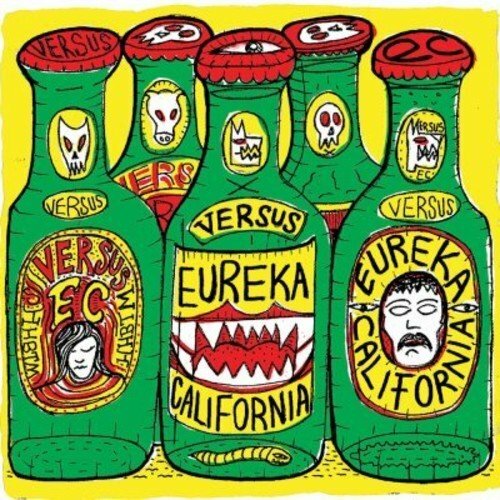 Eureka California released a slick new album the other day. Genre: indie rock. Enjoy! Hi. 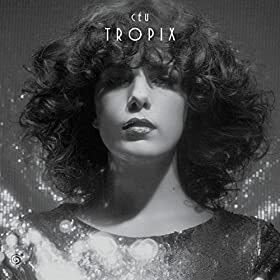 The smart, stylish new album by Brazilian pop singer-songwriter Céu is one of the best of the year so far. Enjoy! Hi again. 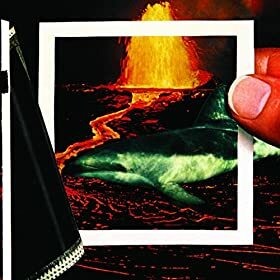 The new album by indie rock band The Thermals is a keeper. Enjoy! Good morning. Let’s go with a rock singer-songwriter. 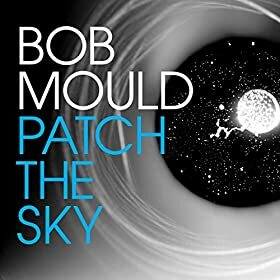 From yesterday: enjoy Bob Mould! Hello. 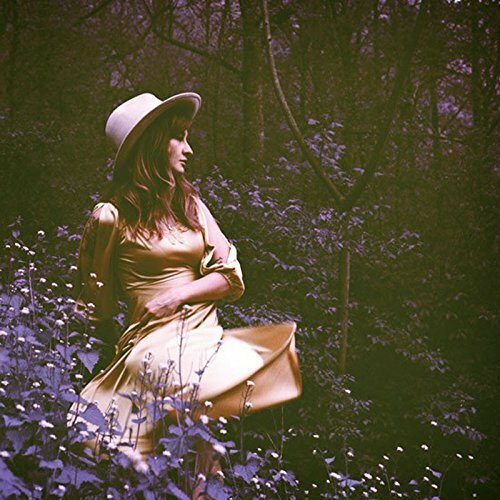 The stellar debut album by alt-country singer-songwriter Margo Price is another brand new addition to the Spotify library. Enjoy!